Pine Cone Hill’s fresh, fun home textiles have been making waves in the home design industry since 1994, when Annie Selke started the business with an industrial sewing machine on her dining room table. Whether you’re building a beautiful boudoir or a rustic retreat, Pine Cone Hill has everything you need, in top-quality fabrics and imaginative designs. 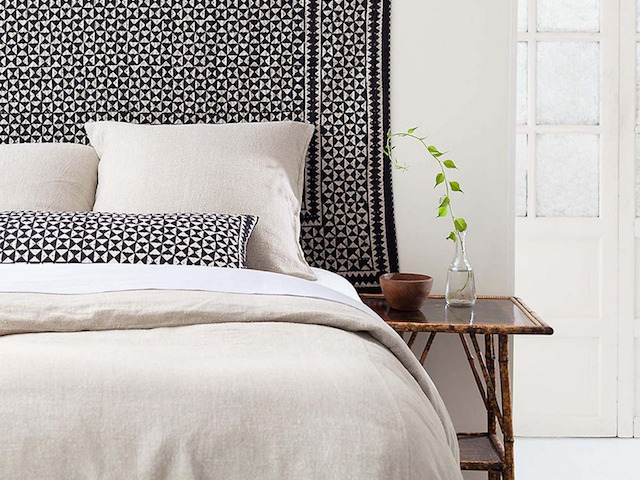 They have applied their spirited, design-driven approach to creating bedding, rugs, sleepwear, and accessories that stand out - and stand the test of time. At Pine Cone Hill, they are committed to quality and the people who bring their products to life.